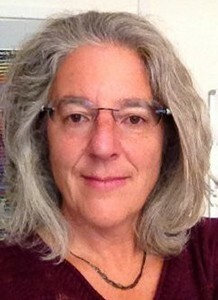 Dr. Francine Amon has worked in fire research since 2003. Francine’s primary focus while working at the National Institute of Standards and Technology (NIST), in the USA, was fire service technology. 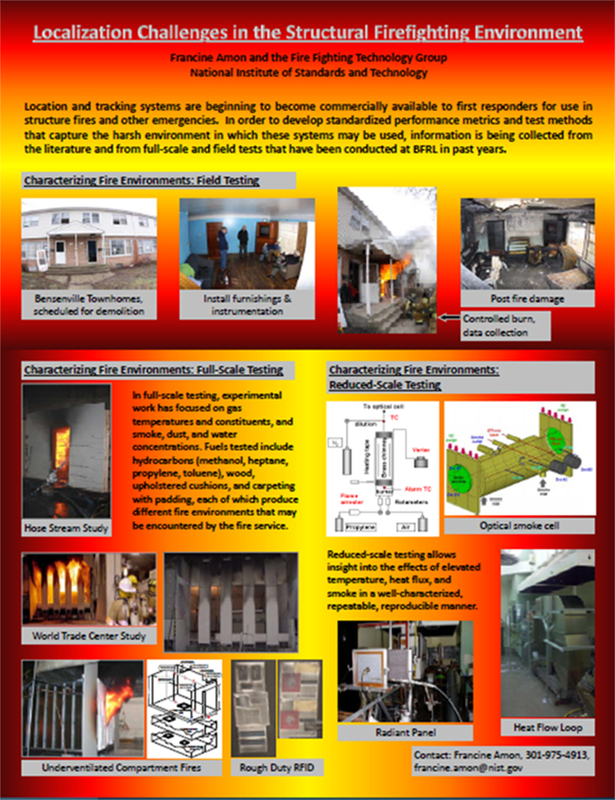 primarily interested in studying the effects of fire on the built and natural environments.